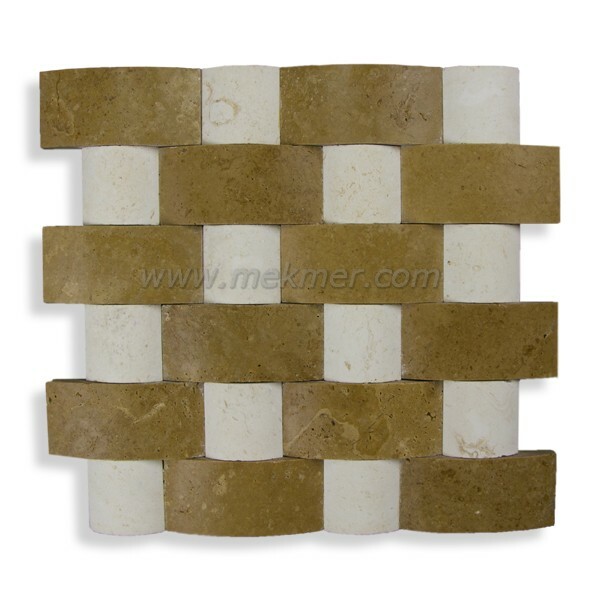 Cappucino Light Mosaic Model 201 from Mekmer. 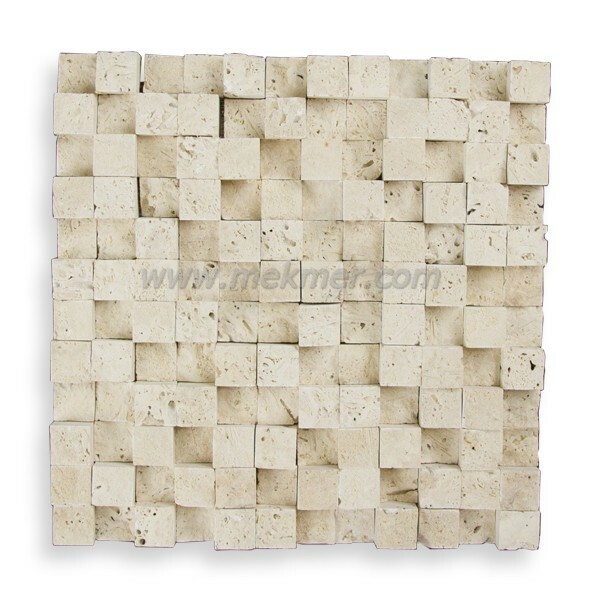 Cappucino Light Mosaic Model 204 from Mekmer. 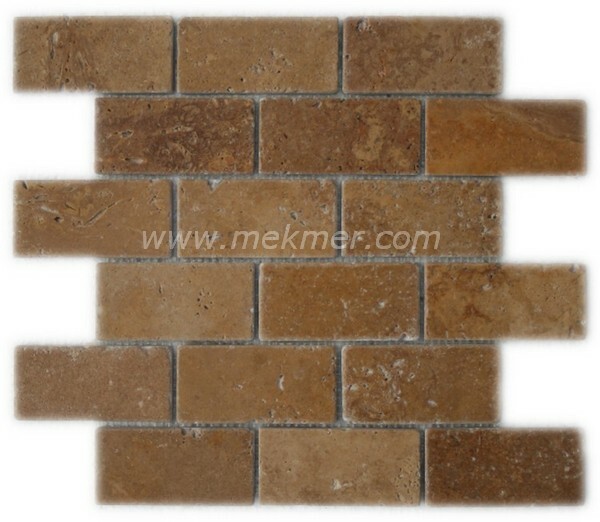 Cappucino Light Mosaic Model 202 from Mekmer. 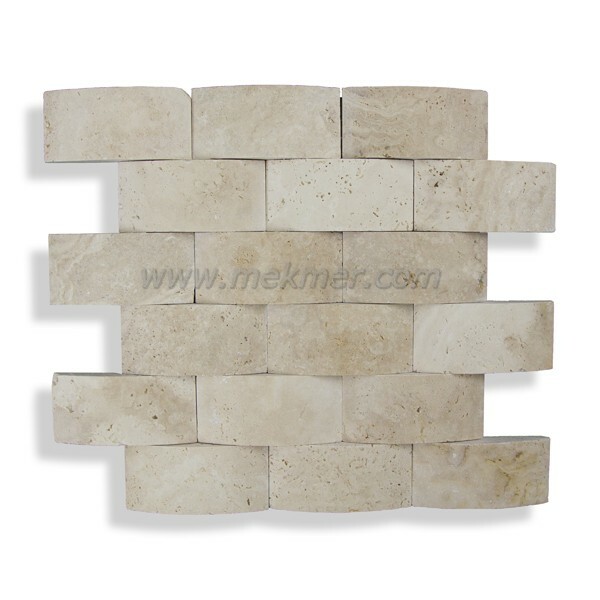 Cappucino Light Mosaic Model 203 from Mekmer. 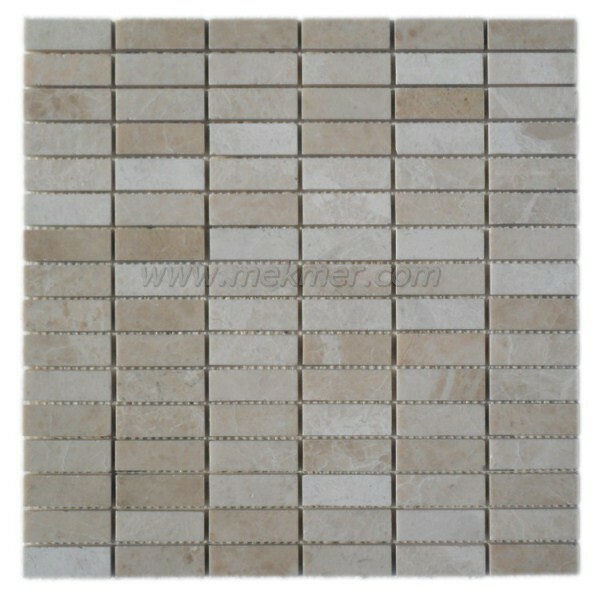 Cappucino Light Mosaic Model 205 from Mekmer. 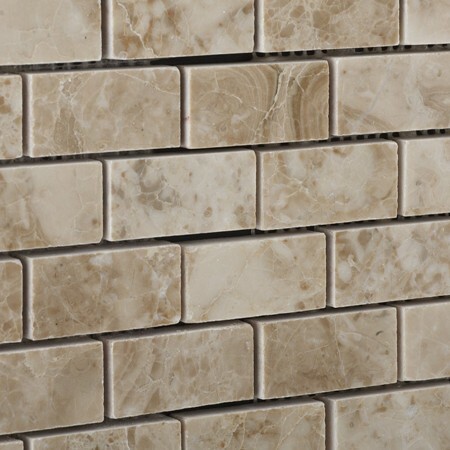 La perla Mosaic Model 206 from Mekmer. 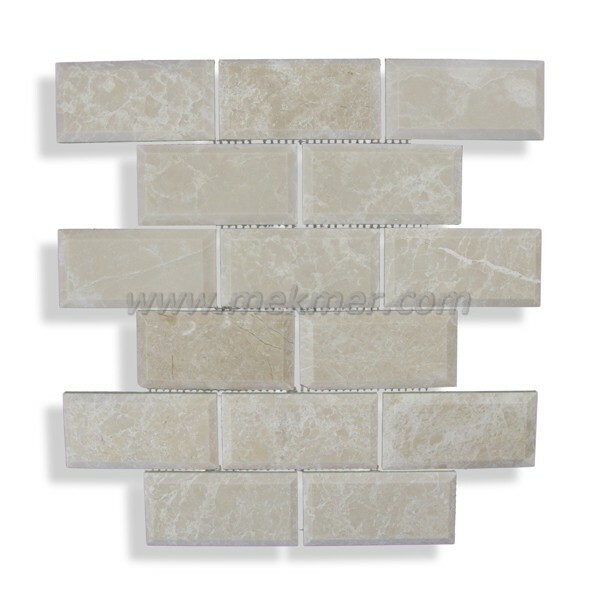 White Marble Mosaic Model 207 from Mekmer. 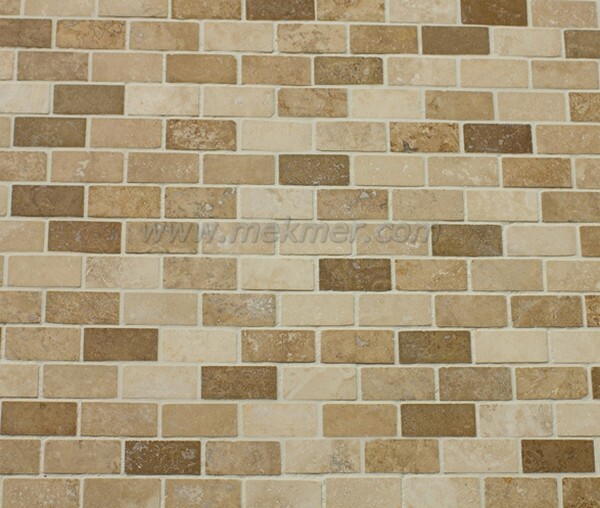 Burdur Beige Mosaic Model 208 from Mekmer. Mix Mosaic Model 210 from Mekmer. 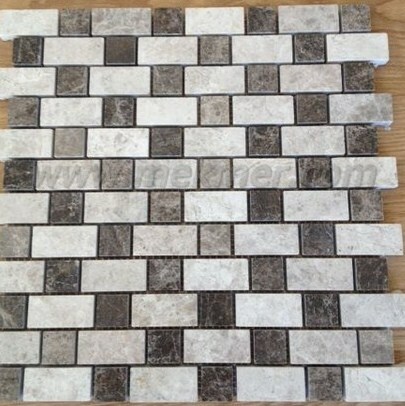 We call Spanish Mix Mosaic Tile. It is very popular nowadays. 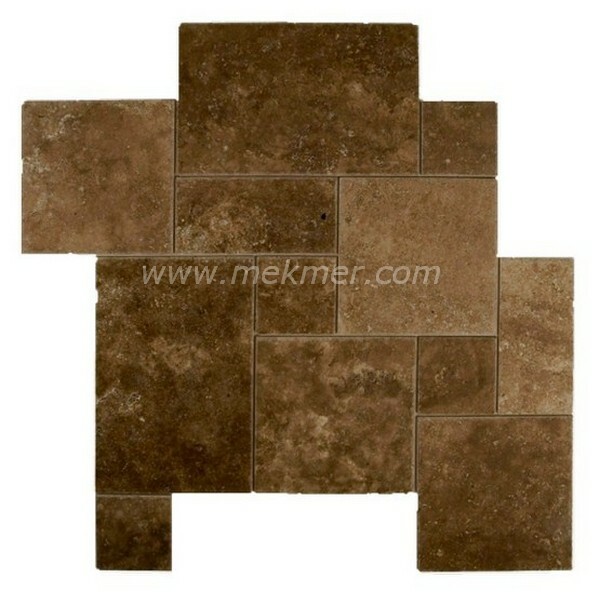 Mix Mosaic Model 211 from Mekmer. 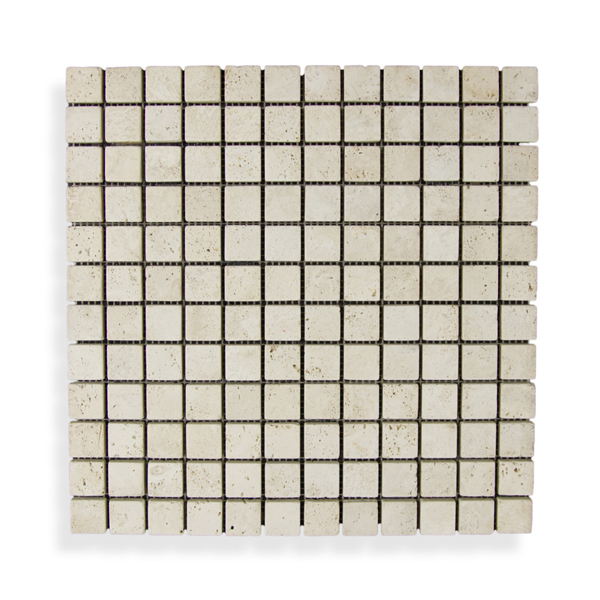 Mix Mosaic Model 212 from Mekmer. 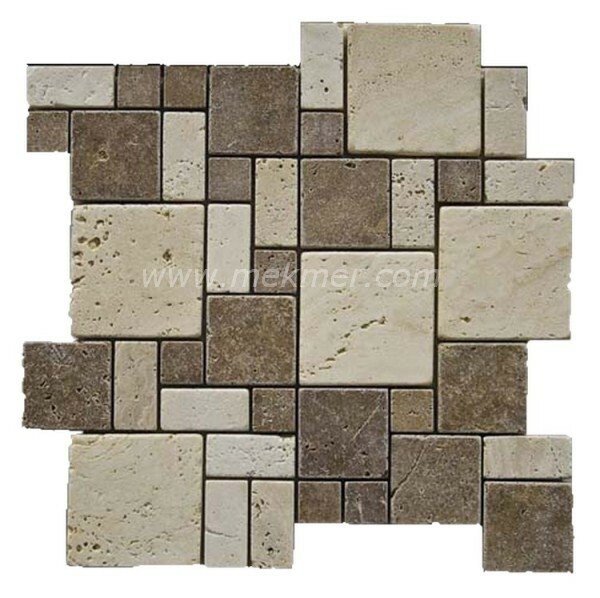 Mix Mosaic Model 213 from Mekmer. 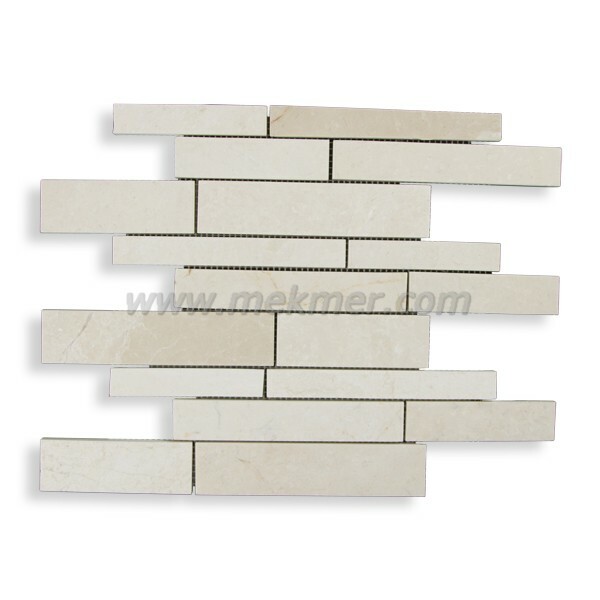 White Mosaic Model 215 from Mekmer. 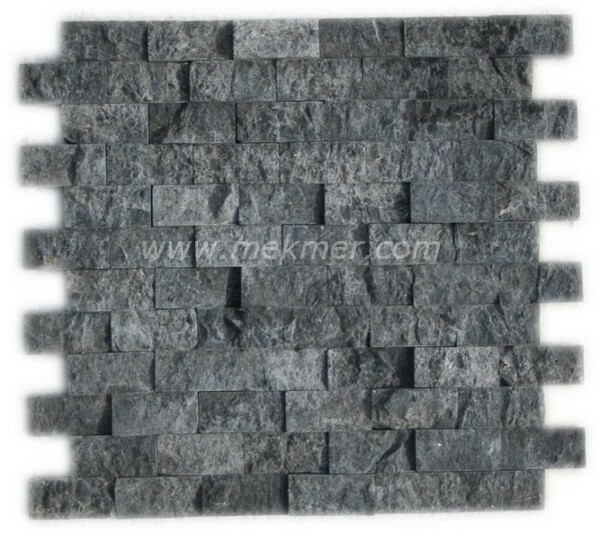 Silver Grey Mosaic Model 216 from Mekmer. Emprador Light Mosaic Model 217 from Mekmer. Mix Mosaic Model 218 from Mekmer. 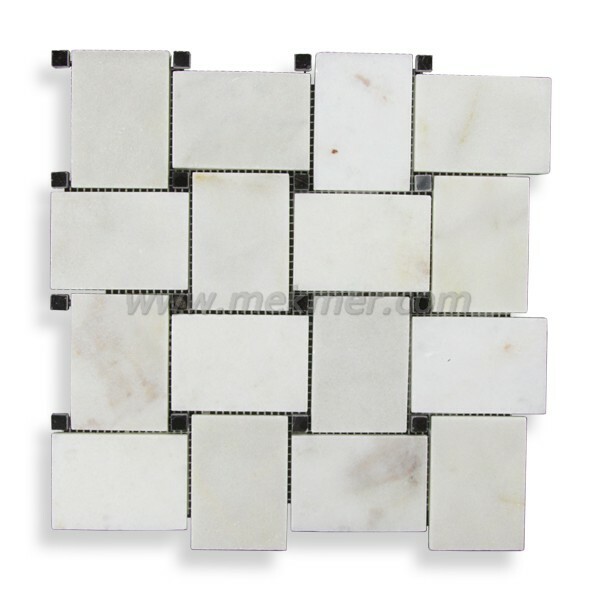 Whit Marble Mosaic Model 219 from Mekmer. 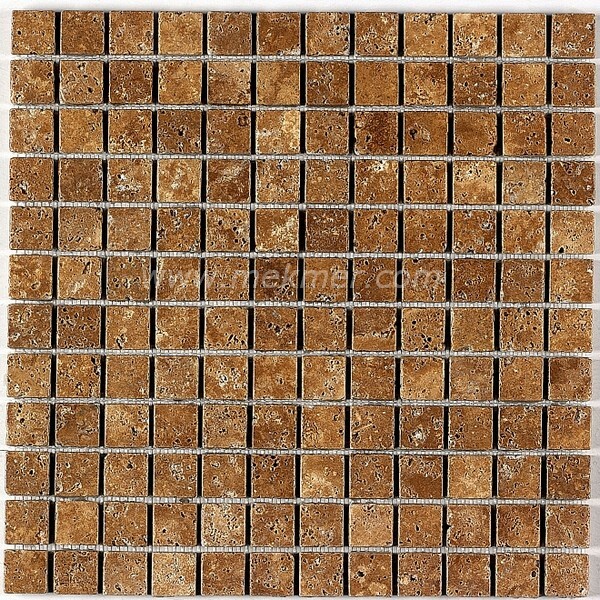 Cappucino Light Mosaic Model 220 from Mekmer. 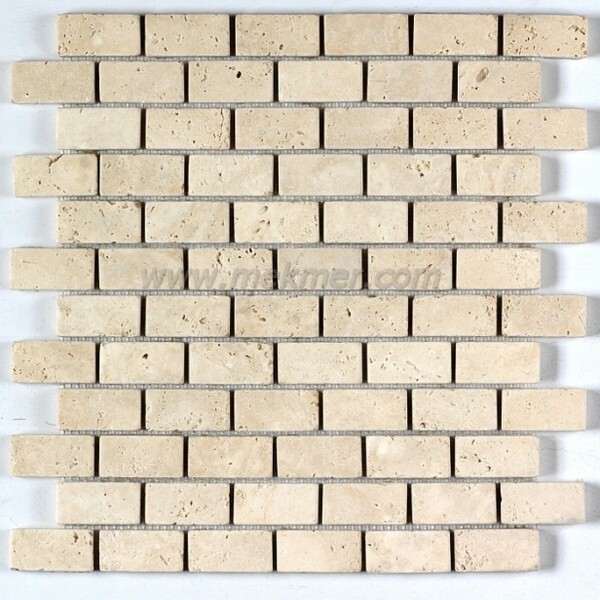 Cappucino Light Mosaic Model 221 from Mekmer. 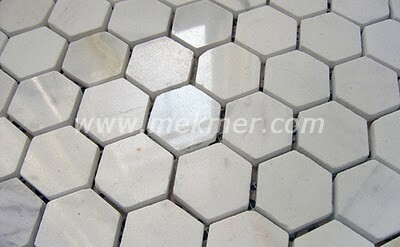 Hexagon White Marble Mosaic, Honeycomb Mosaic, Model 606 Mosaic from Mekmer. 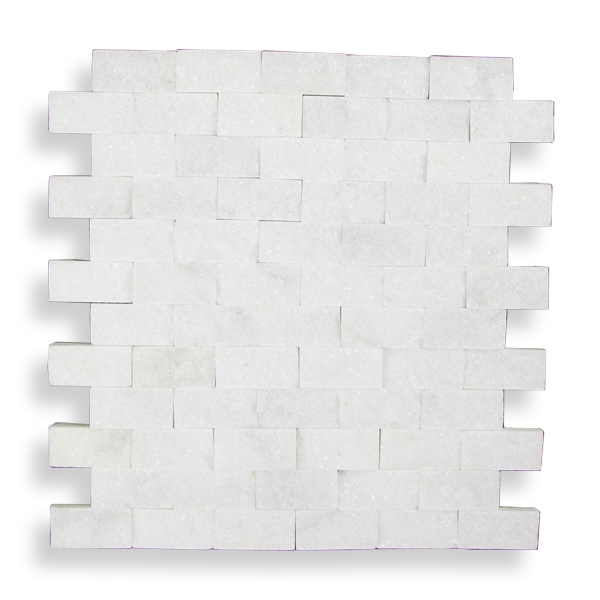 Splitface Mosaic from Mekmar. 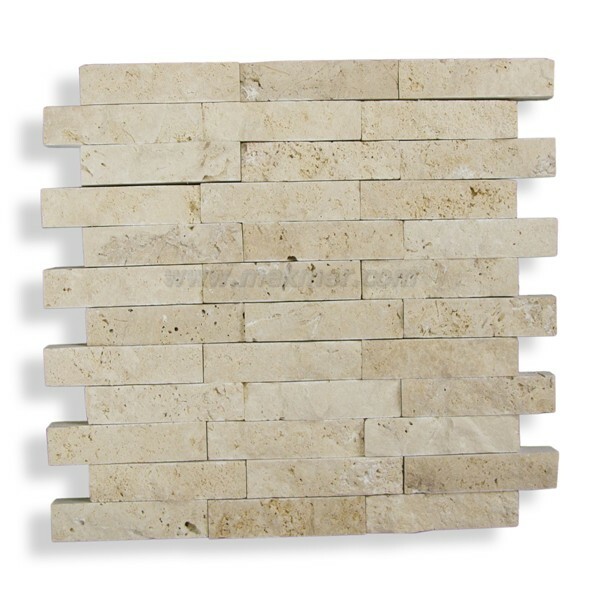 This stone is Classic Light Travertine. 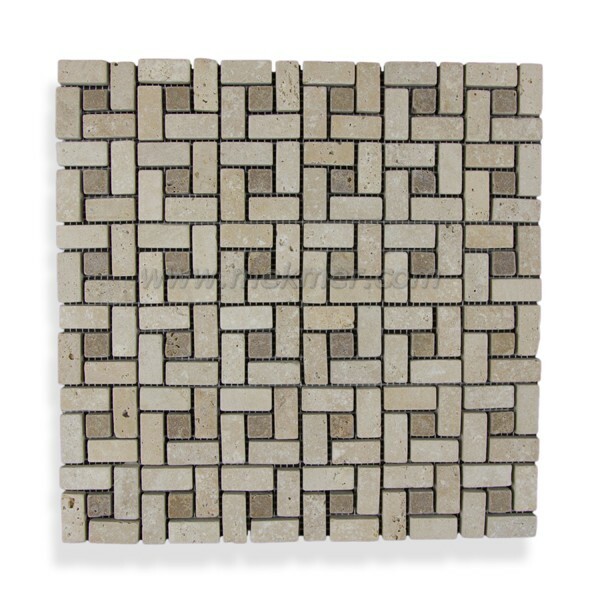 Splitface Mosaic from Mekmar. 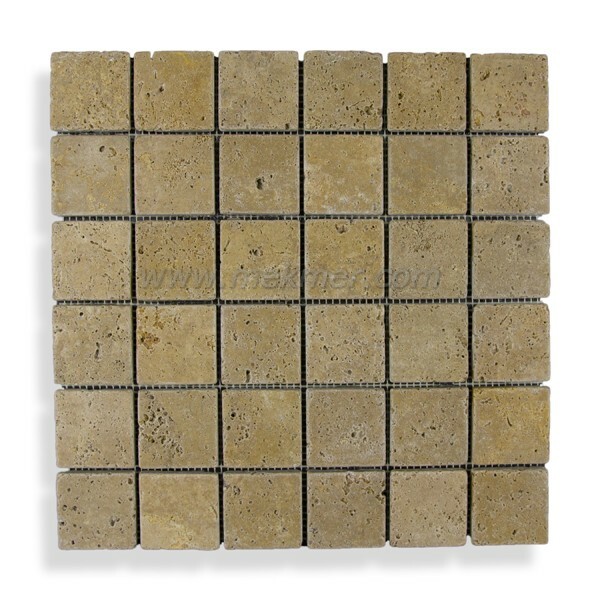 This stone is MixTravertine. 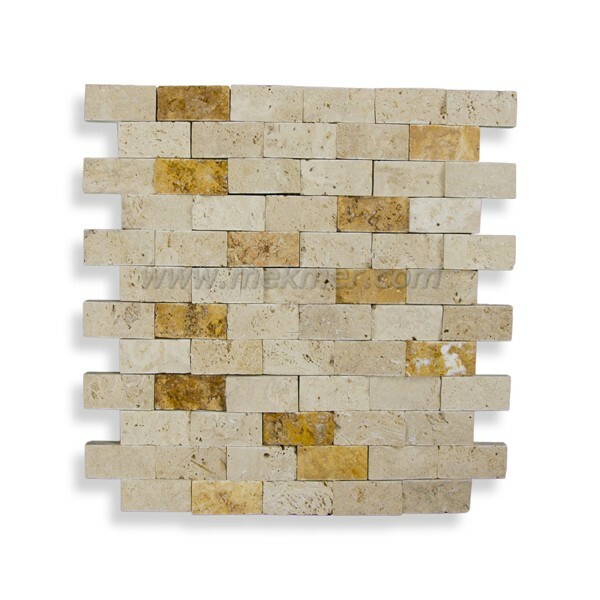 It includes yellow and Classic and Noce travertine. Splitface Mosaic from Mekmar. 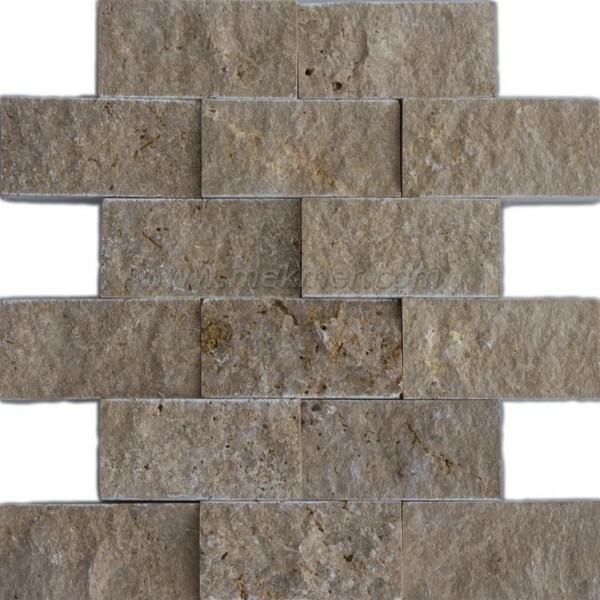 This stone is MixTravertine. 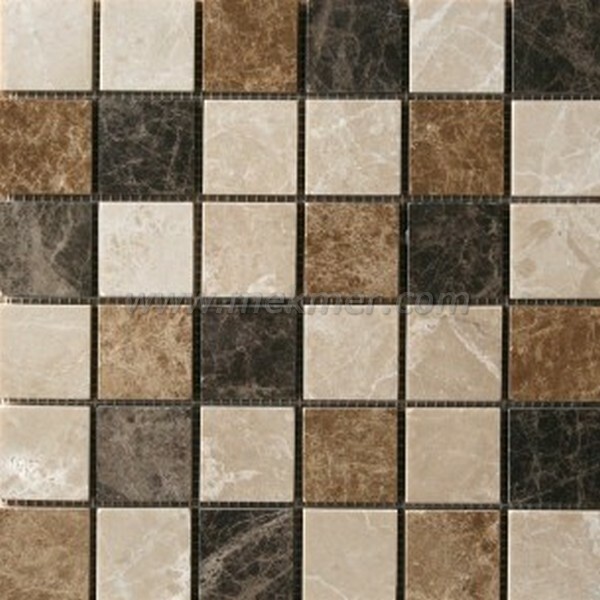 It includes yellow and Noche and Classic Travertine. 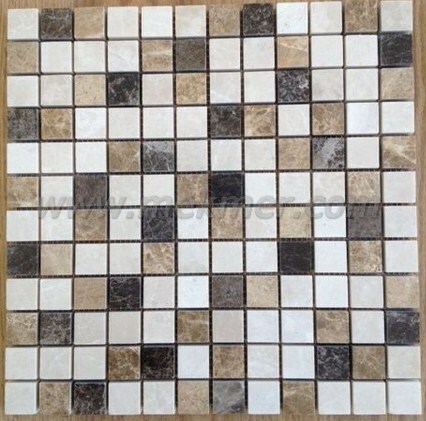 Splitface Mosaic from Mekmar. 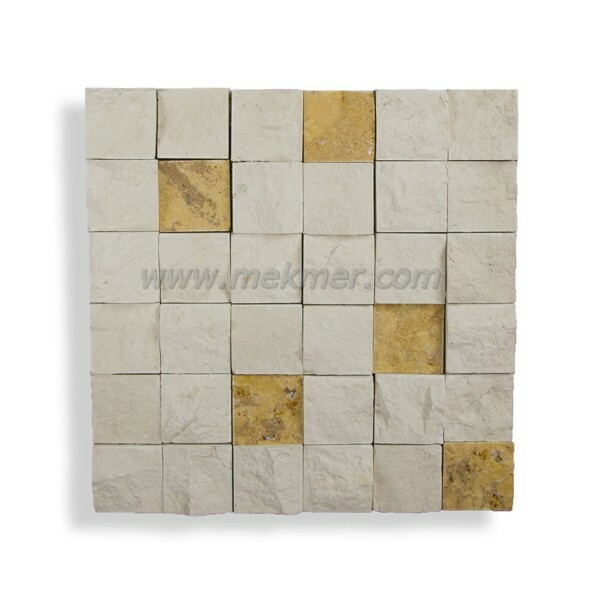 This stone is Yellow Travertine. 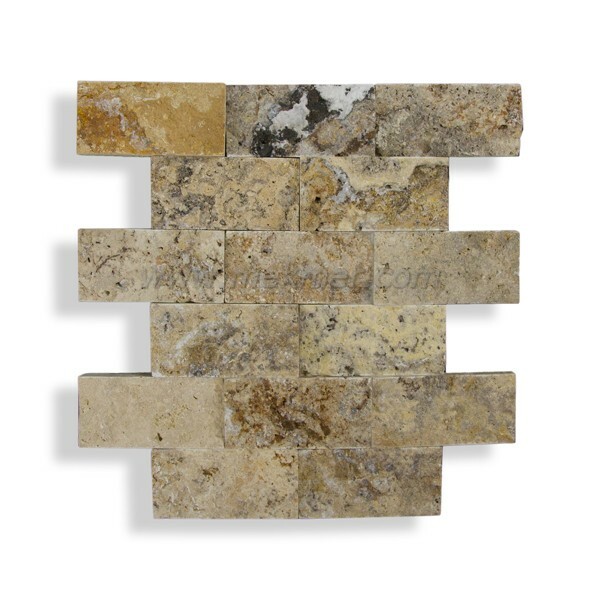 Splitface Mosaic from Mekmar. 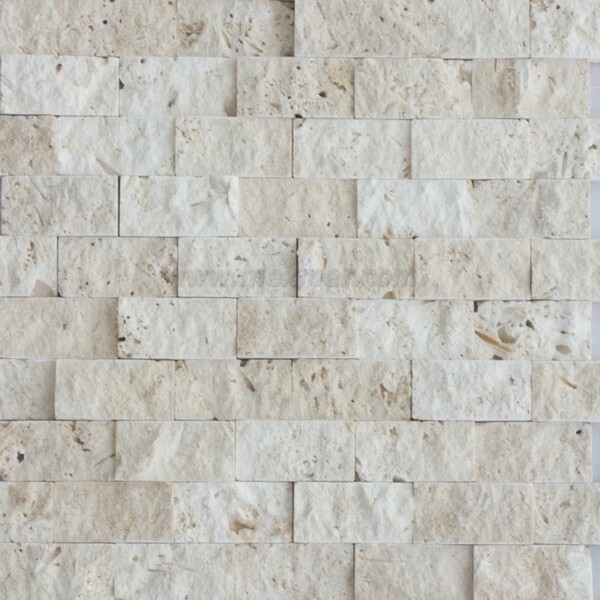 This stone is Scabos Travertine. 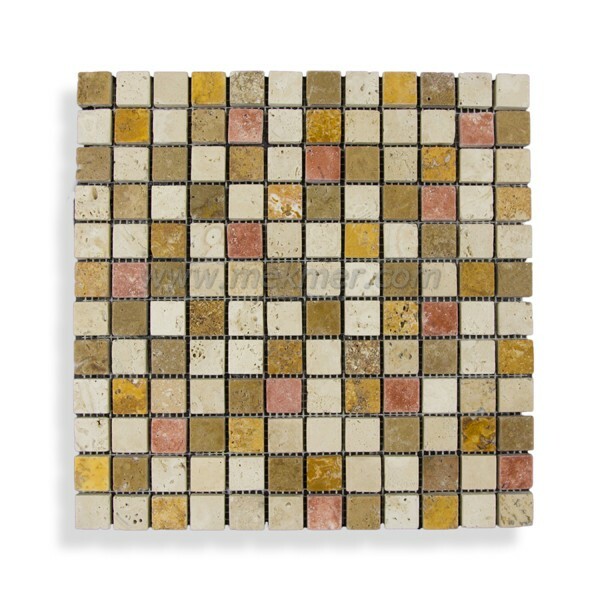 Splitface Mosaic from Mekmar. 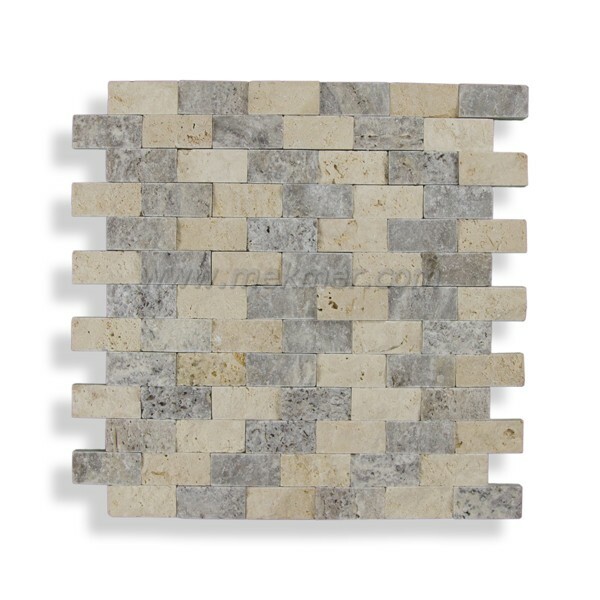 This stone is Silver and Classic Travertine. 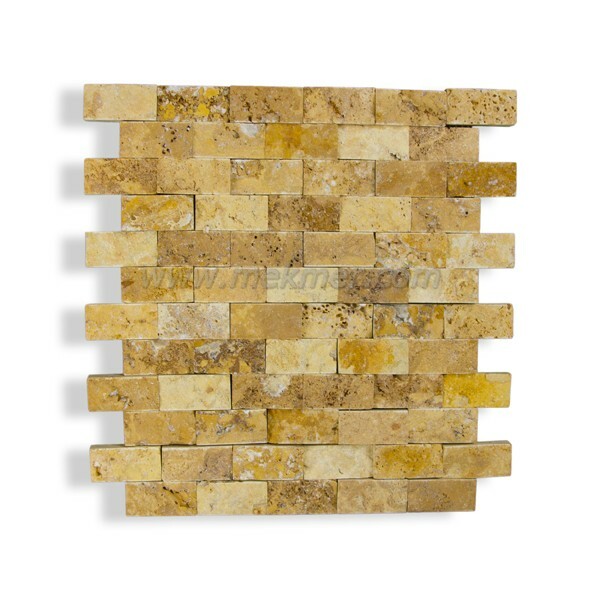 Splitface Mosaic from Mekmar. 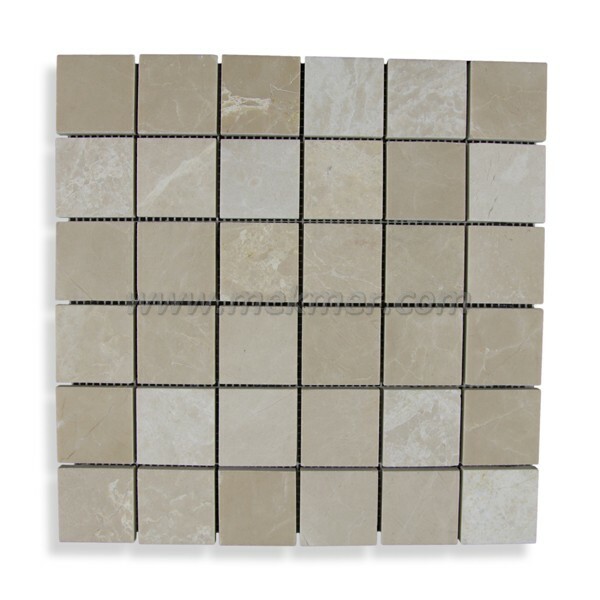 This stone is Silver Travertine. Splitface Mosaic from Mekmar. 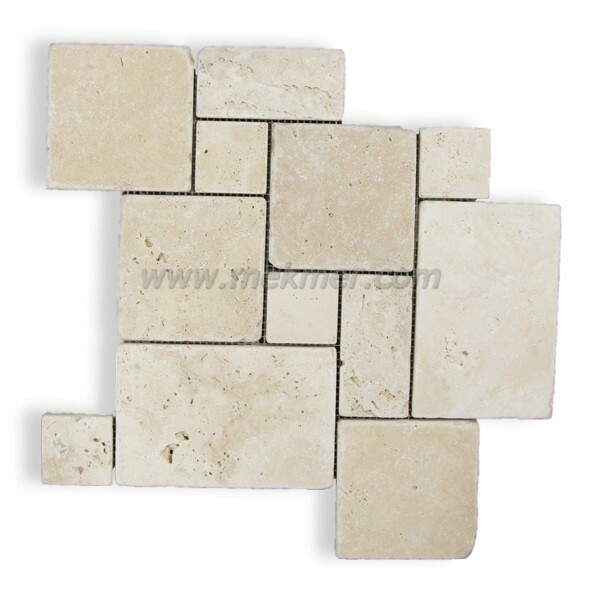 This stone is Mix Travertine. 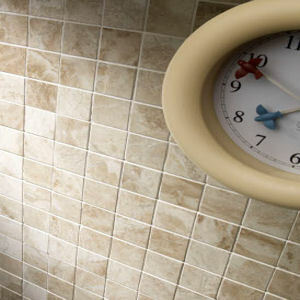 It includes Classic and Noce Travertine. 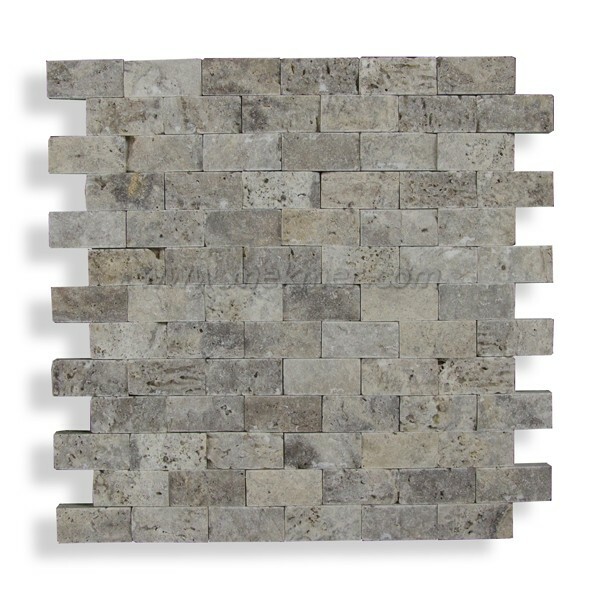 Splitface Mosaic from Mekmar. 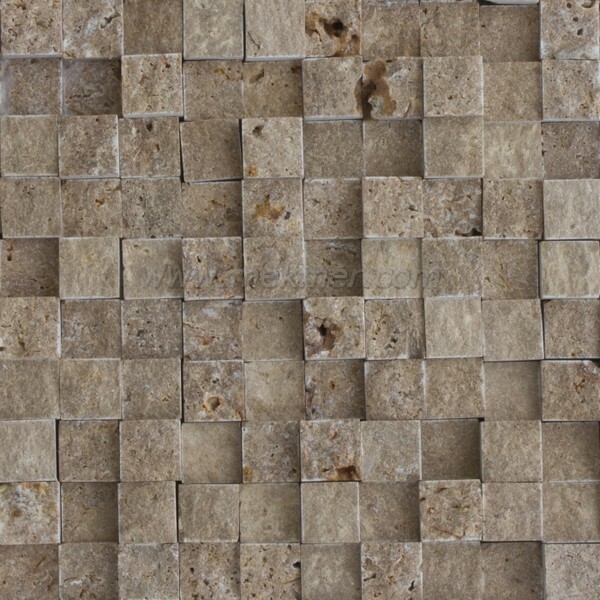 This stone is Noce Travertine. 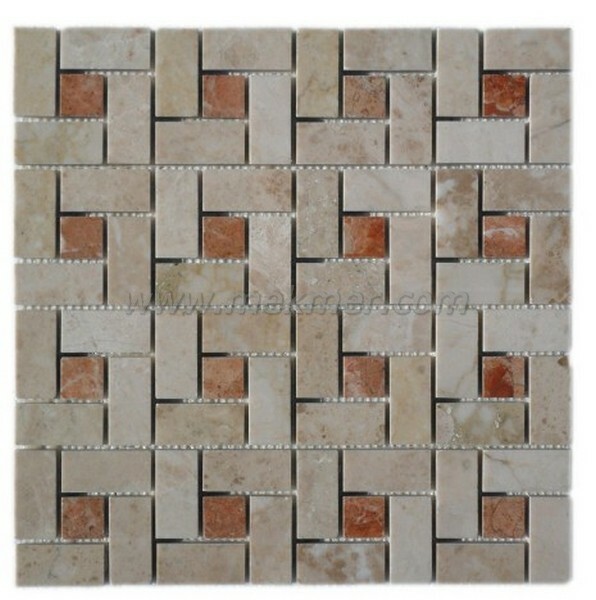 Splitface Mosaic from Mekmar. 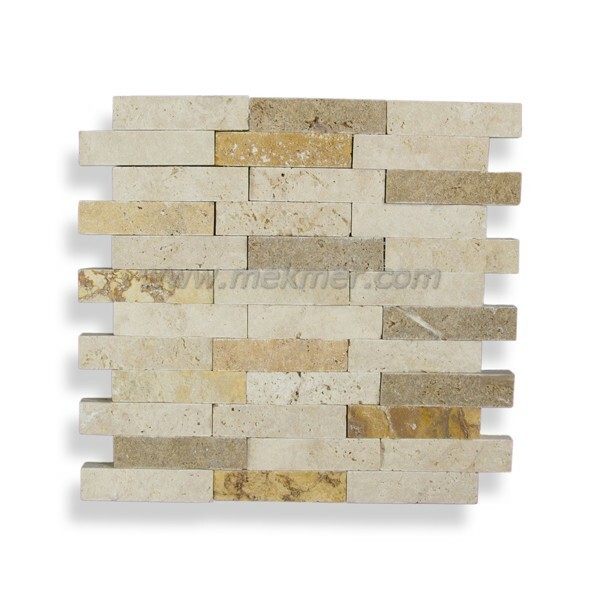 This stone is White Lymra and Yellow Travertine. 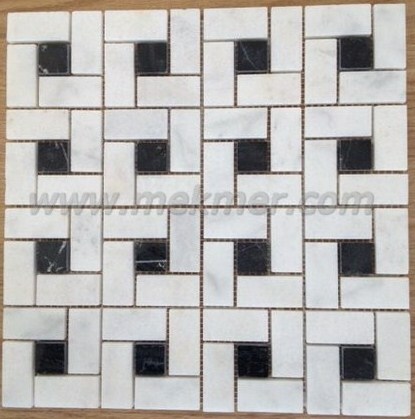 Marble Splitface Mosaic from Mekmar. 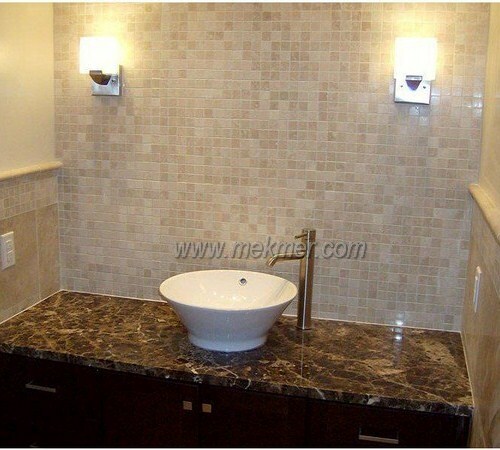 This stone is Mugla White Marble. 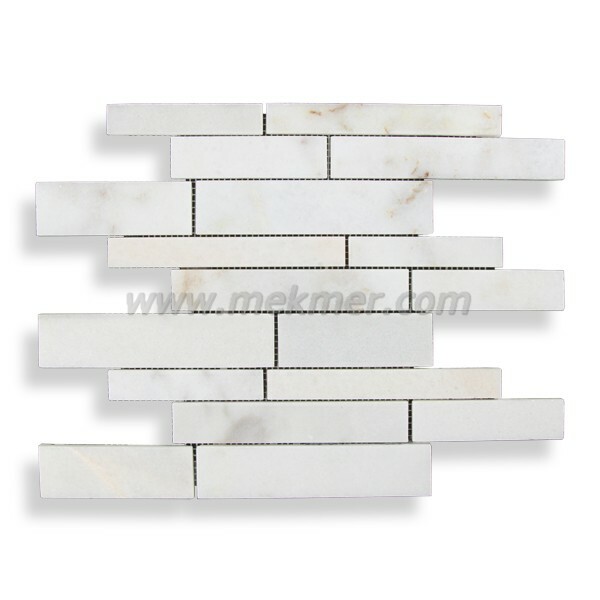 Marble Splitface Mosaic from Mekmar. 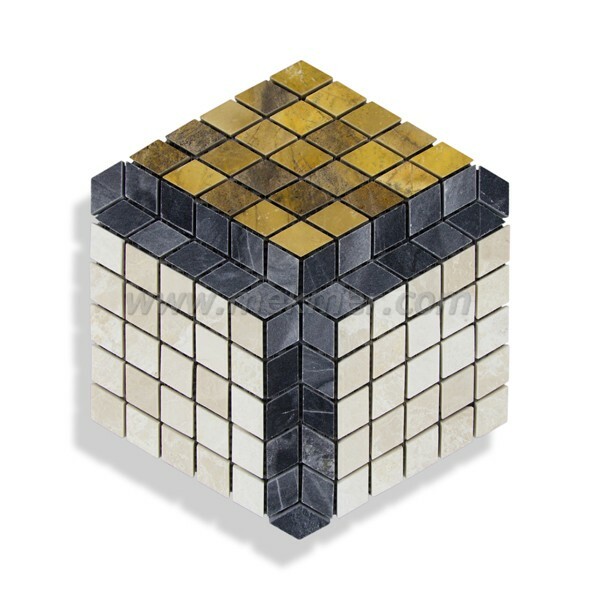 This stone is Black Marble. 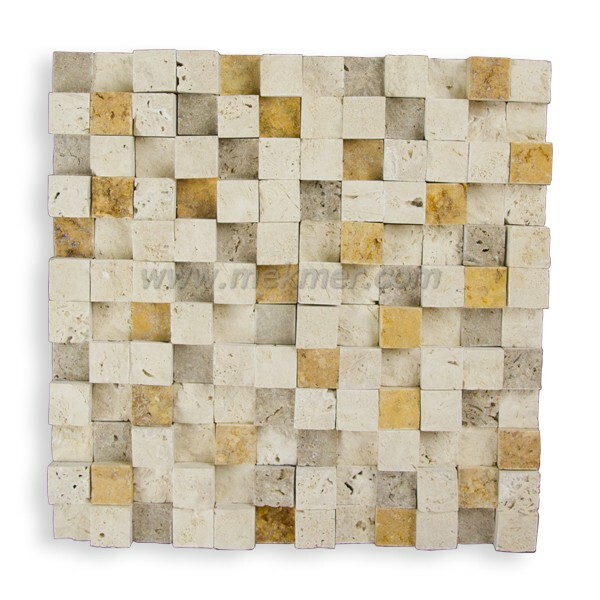 Tumbled Mosaic from Mekmar. 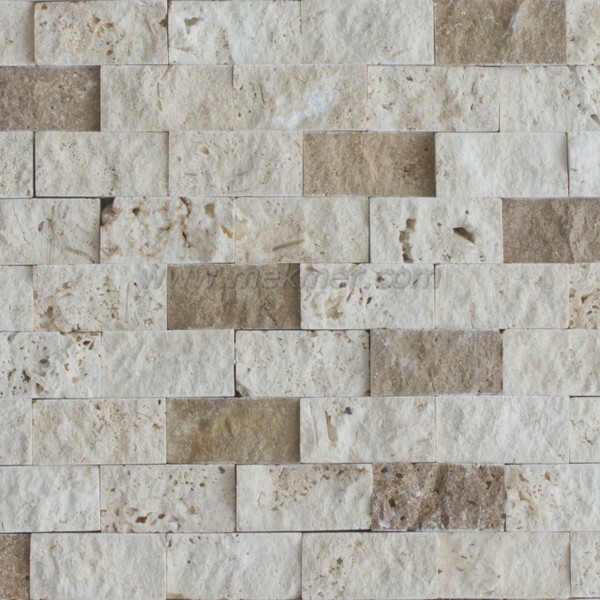 This stone is Classic Light Travertine. 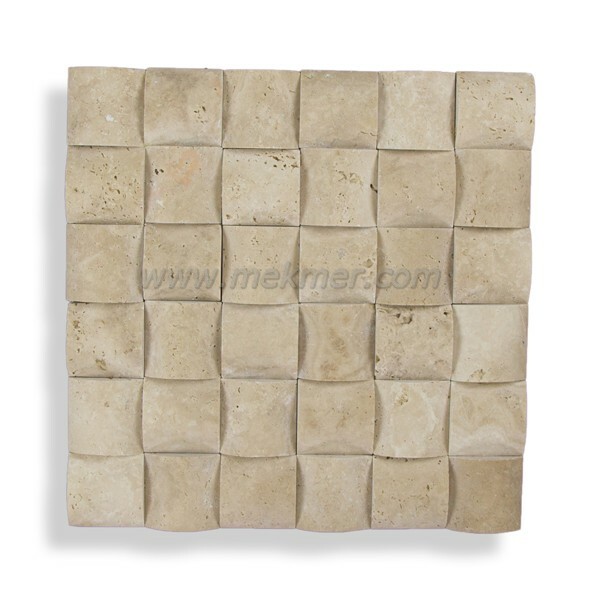 Tumbled Mosaic from Mekmar. 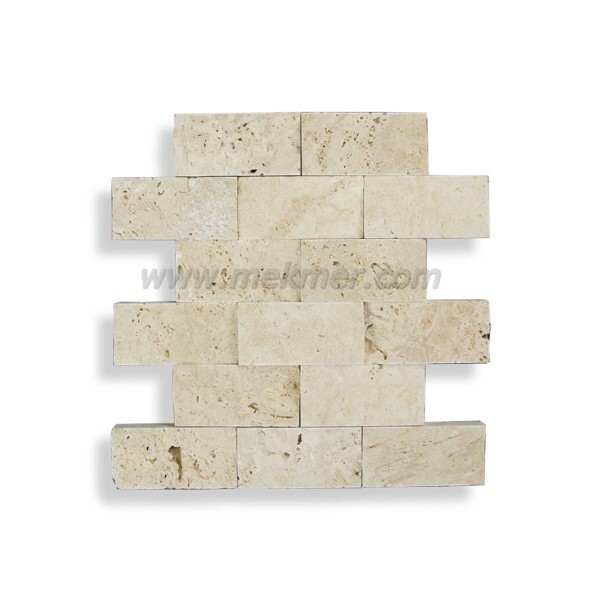 This stone is Classic Light Travertine.This kind of travertine products have an extremely rough surface. 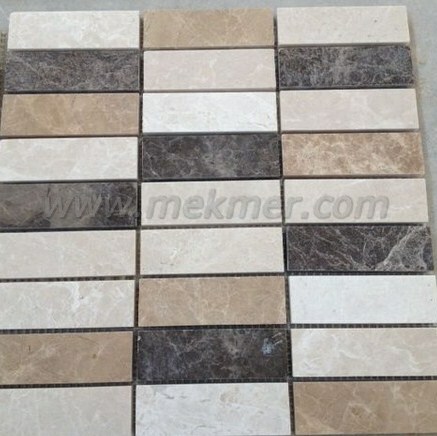 Tumbled Mosaic from Mekmar. 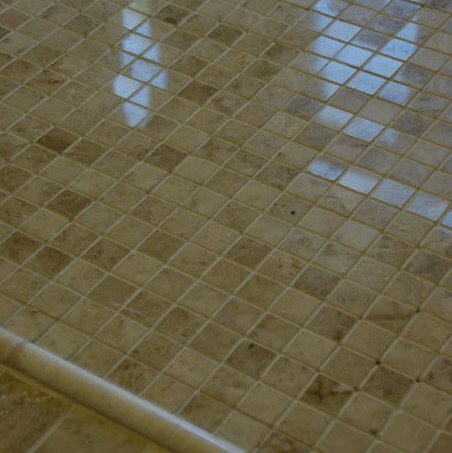 This stone is Classic Light and Noce Travertine. 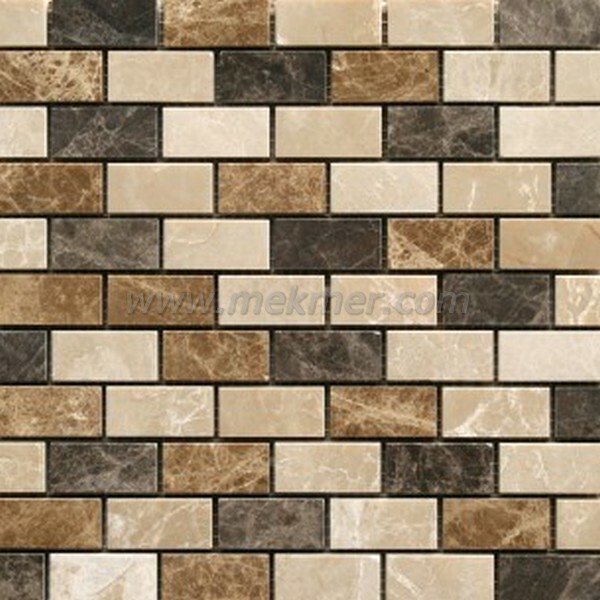 Tumbled Mosaic from Mekmar. 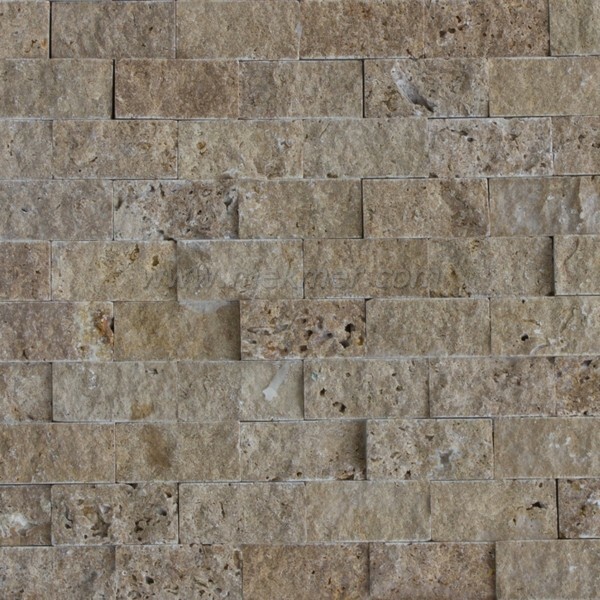 This stone is Classic Light and NoceTravertine. 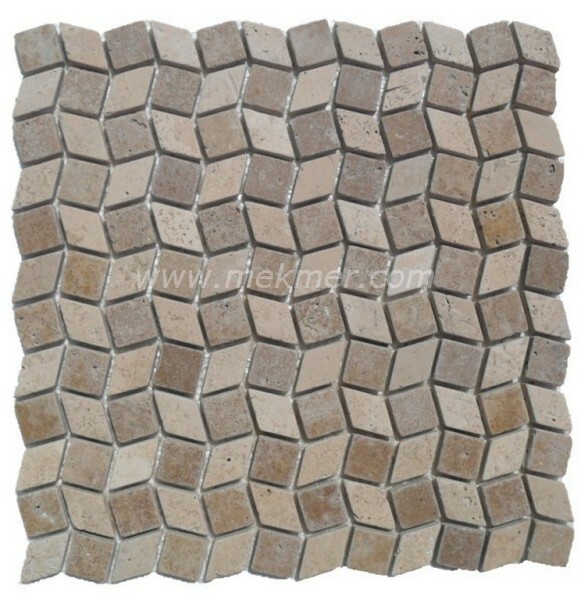 Tumbled Mosaic from Mekmar. 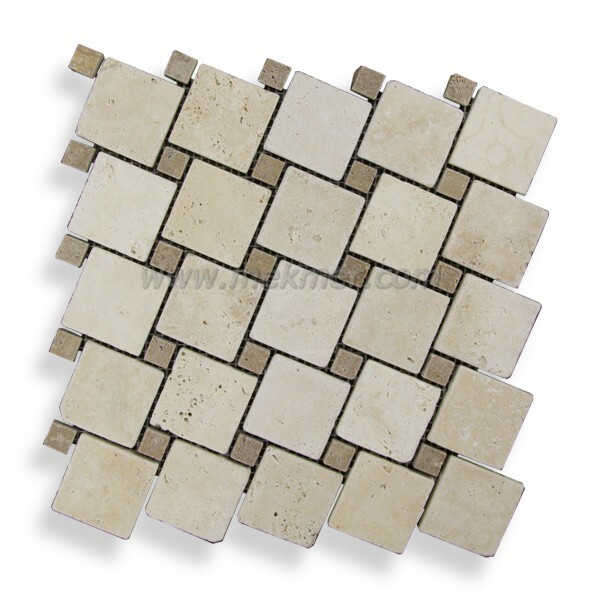 This stone is Mix Travertine with Noce and Classic Color. 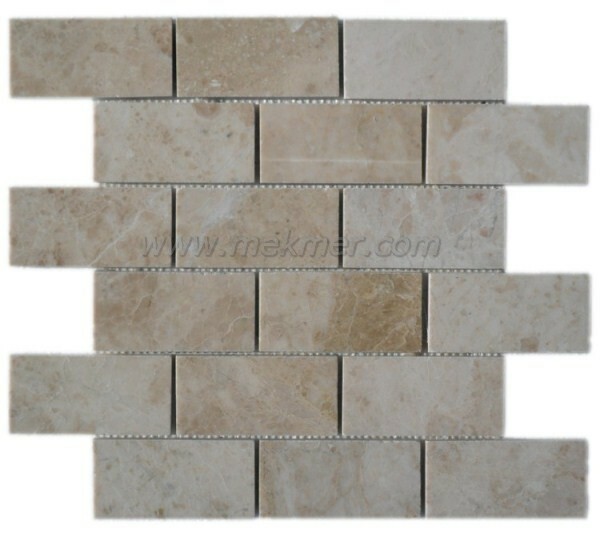 Tumbled Mosaic from Mekmar. 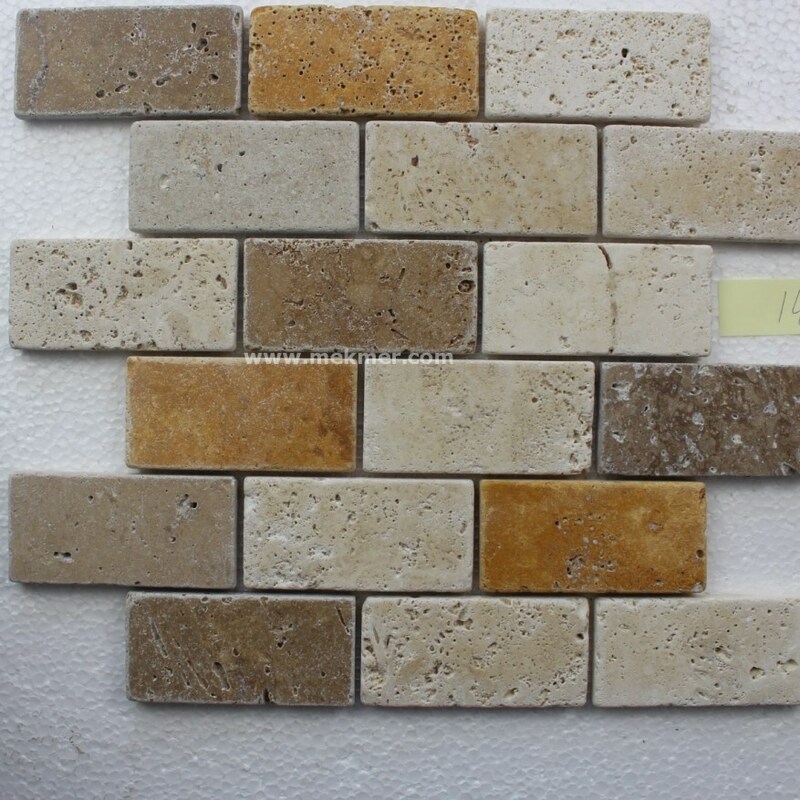 This stone is Mix Travertine with Yellow and Noce and Light Color. 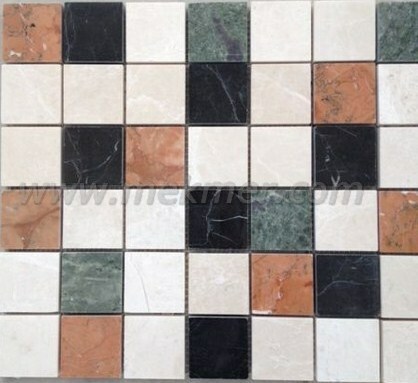 Tumbled Mosaic from Mekmar. 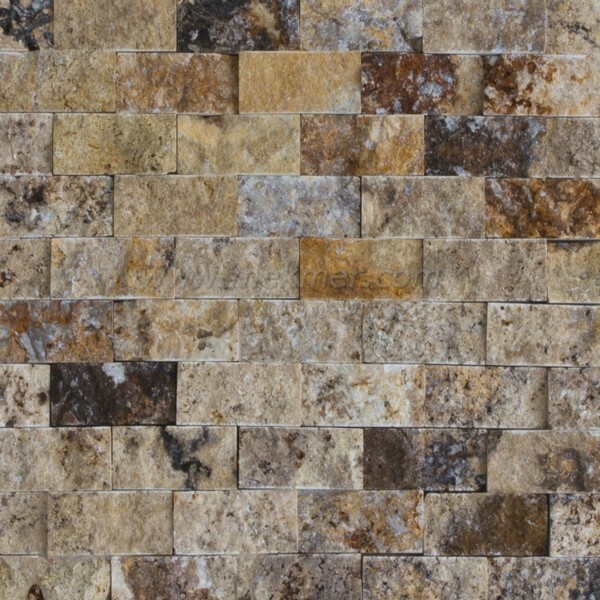 This stone is Noce Travertine. 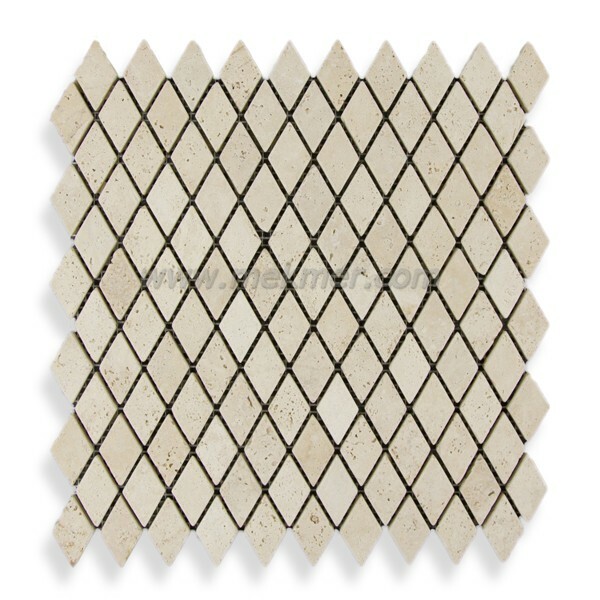 Tumbled Mosaic from Mekmar. 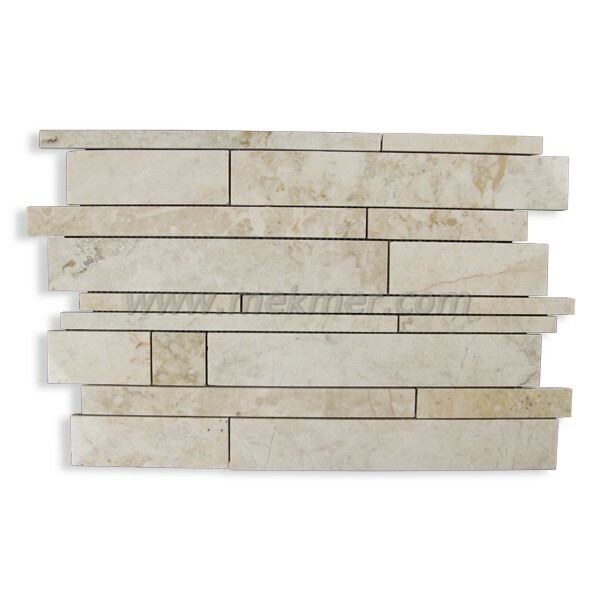 This stone is Travertine Noce. 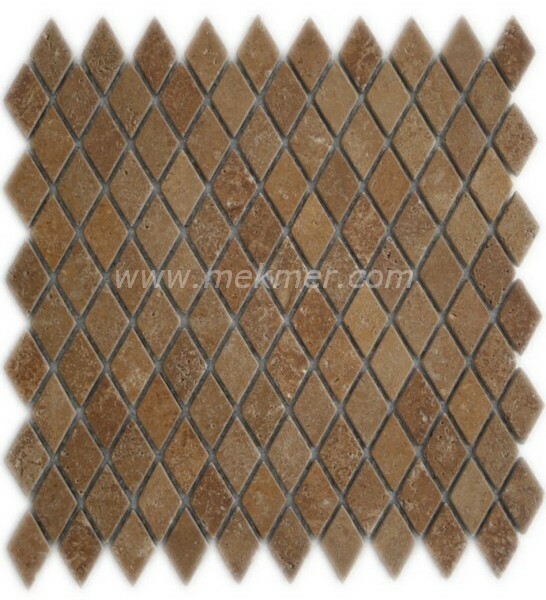 Tumbled Mosaic from Mekmar. 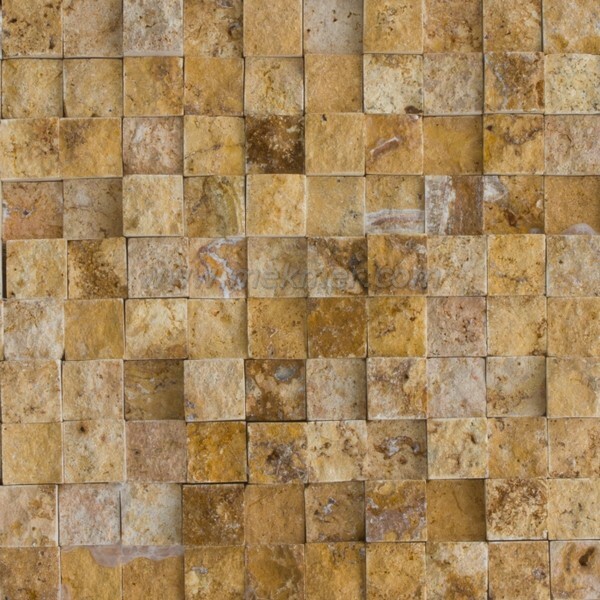 This stone is Noce Travertine . 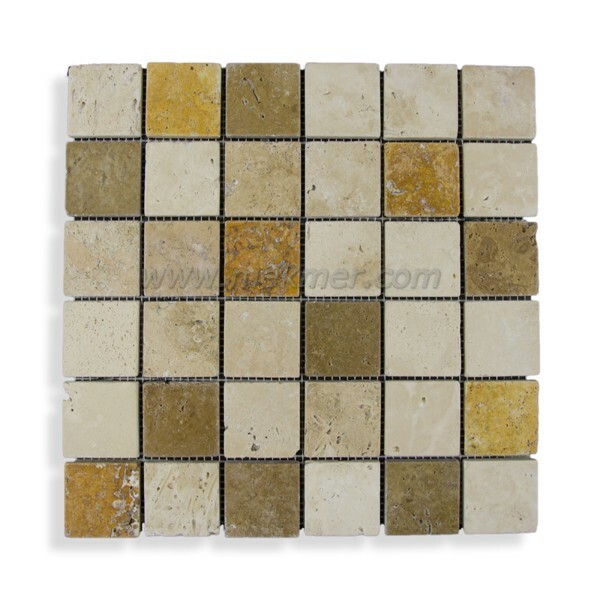 Tumbled Mosaic from Mekmar. 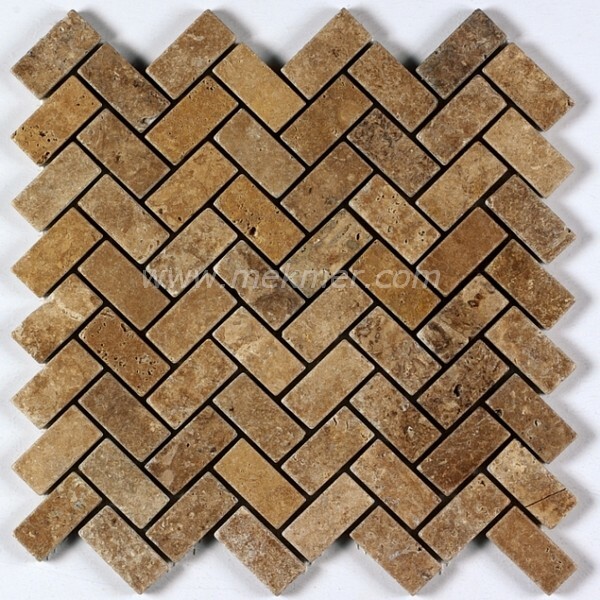 This stone is Noce Herringbone Travertine .